To prevent any wandering on your Nexus or other Android device, restrict access to applications other than the ones you find suitable. To start, make sure you have a rooted Android device and the Xposed Framework installed. 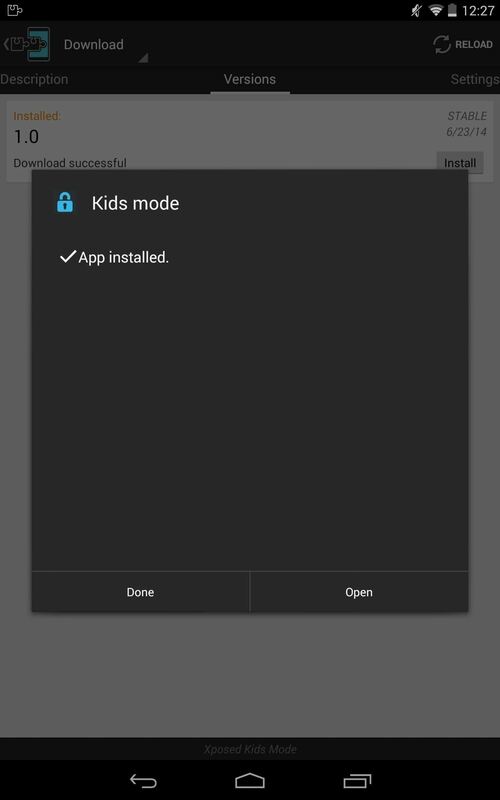 Xposed Kids Mode, from developer WasseemB, is available from the Download section of Xposed Installer—simply search for it by name, then swipe to the right to install the latest version. Once downloaded, make sure to properly activate the Xposed module. 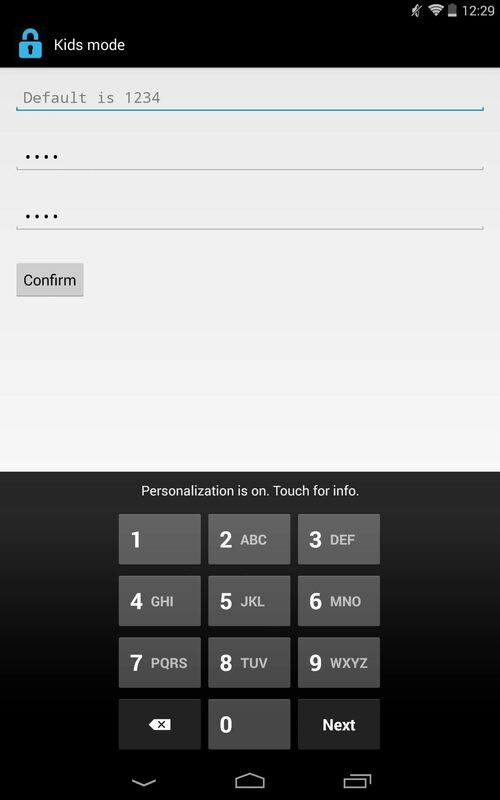 Open the app up and set your password. You will be able to create a custom password, but you will always have a default 1234 password. Next, select the Kids application option. 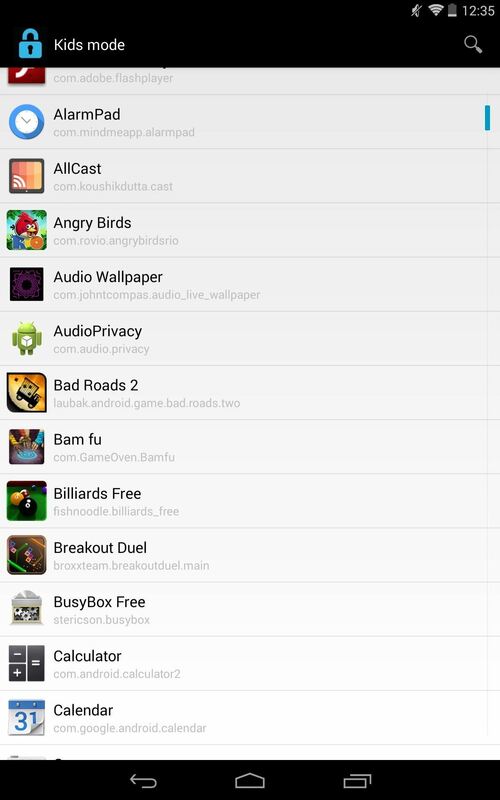 This is a free version, so you can only pick three apps to protect. If that isn't enough for your child, you can get the unlocked version from the Google Play Store for $1.99, which allows access to up to nine apps. 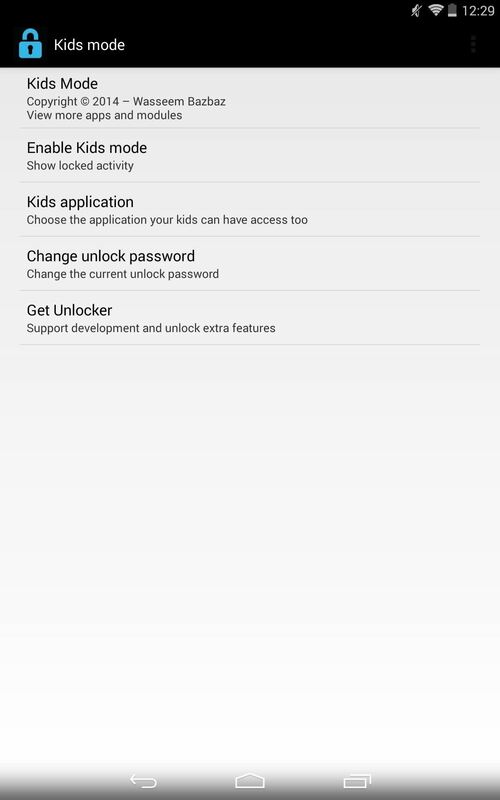 After setting the application up, tap on Enable Kids mode, then hand it off to your little one. 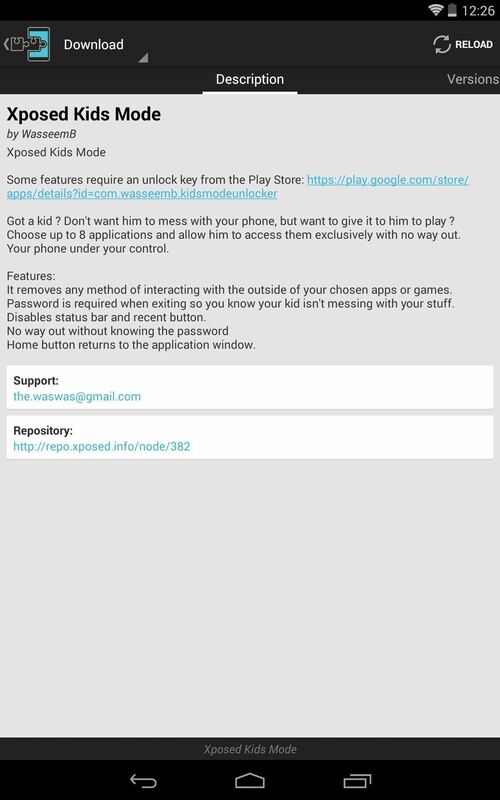 The app will remove the Recent Apps key and will redirect to the Kids Mode page anytime the Home key is tapped. This app works well, but I feel like it's best geared for children on the younger side, simply because the mandatory default passcode is an easily deciphered 1-2-3-4—I mean, that's literally the first thing a kid would enter. 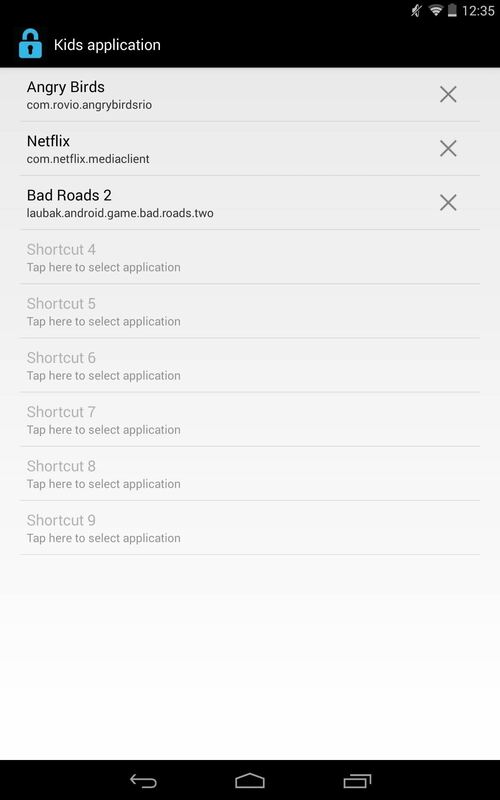 Also, this app works for all Android devices but is optimized for devices with soft keys, like HTC, LG, and Nexus phones and tablets. 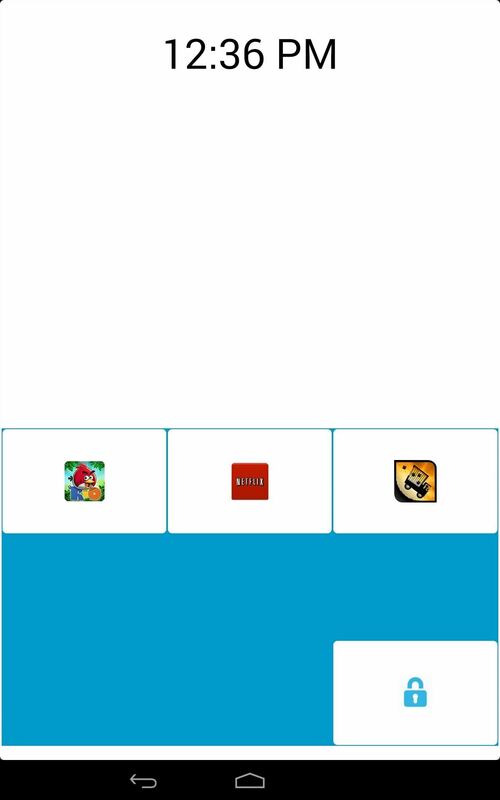 While testing it on the Samsung Galaxy S4, I was able to use my recent app key to access other applications, so be aware. However, some Samsung devices already have a Kids Mode feature baked in. Some models, like the Verizon Galaxy S4 variant, just received Kids Mode support this month, while AT&T is rumored to be removing it entirely from Samsung devices in favor of a paid app. Give the mod a shot and let us know what you think in the comments below, as well as on our Facebook and Twitter feeds. 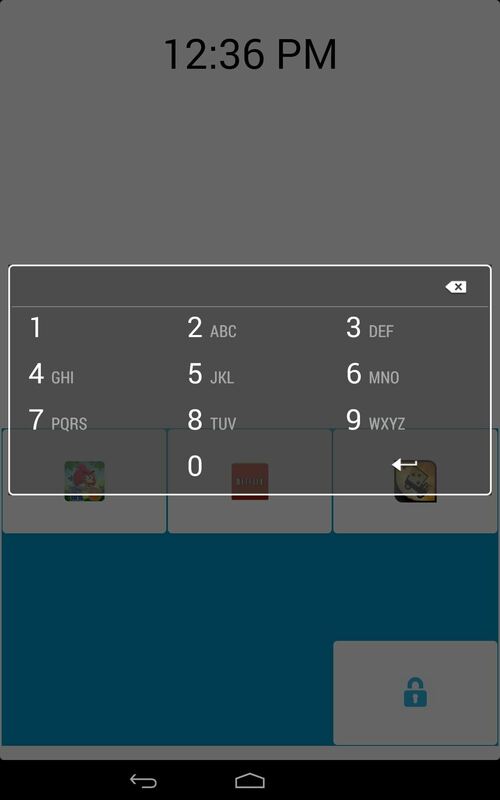 Can you please share the source code for the above app?